Fayetteville Limo Service is the areas premier luxury limousine and party bus service. If you want superior transportation service that is dependable, you've come to the right place. We know the last thing anybody wants is to be stranded for any reason. With a variety of limousines, black cars, and party buses for you to choose from, we're sure we'll have something you'll like. When you're looking for something perfect for a special occasion, renting a limo isn't a bad way to go. 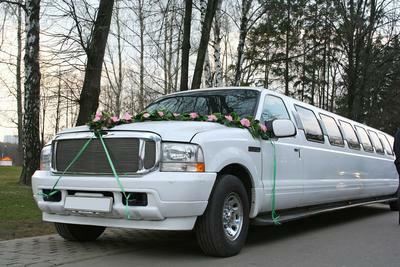 If you have a special occasion coming up and want to start if off with a bang, call on Fayetteville Limo Service. All eyes on you! Imagine driving up to an event in a chauffeur driven limousine? You'll feel on top of the world. Let us make it happen for you. We know how to make an impression at Fayetteville Limo Service. Fayetteville Limo Service is a reliable transportation with more than 25 years of experience offering efficient transportation services to even the most discerning clients. We have the best limo service in Fayetteville NC so you don’t have to worry about us traveling from too far to pick you up or drop you off. ​We can get your party of 2 or your party of 15 safely to their final destination. When you choose a transportation service, choose the transportation that enables you to sit back and relax, leaving the driving to a team of responsible drivers. ​Do you have a birthday coming up? Are you a business that has sales associates traveling to and from the airport? Do you have a wedding coming up and want to transport your wedding party? Looking to rent a limousine? You’re in luck because we offer the best limo services in Fayetteville NC and can help you with all your transportation needs. Our VIP limousine services include more than just chauffeur driven limos, we also provide our clients with Party buses, Airport Transportation, Corporate car transportation, Wedding and Birthday limo services NC. You’re in good hands when you rely on our limo service. With a fleet of well-kept limousines and other vehicles, we think we make a pretty good first impression. We offer everything from stretch limos to SUV’s and luxury party buses. Our fleet of limos are clean and pristine, just what you would expect of a luxury transportation service in North Carolina. Let us get you there in style and at the best limo service Fayetteville NC prices. If you have always wanted to be on a party bus with your friends and family, what are you waiting for! Give our services a try with the best party bus rental Fayetteville NC has available. Party buses are a great way to keep your group together and get your day or night started off on the right foot. Our party buses set the tone for the rest of the day or night. We have party buses, big and small. No matter what the size of your group is, we’ll get you there. It’s no secret that parking at the airport is getting more and more expensive. This is why many people choose to be dropped off and picked up. If you want to ride in style to and from the airport in a Fayetteville airport shuttle then give us a call. With our airport shuttle service, we’ll get you there on time and be there when you arrive. You don’t have to worry about missing another flight when you rely on our dependable airport shuttle service. If you’re interested in a safe way to get someone to and from the airport, we can’t think of anyone better for the job than Fayetteville Limousine Services. Why not send them off or pick them up in something that is sure to impress? We offer a variety of luxury vehicles that are available for airport pickups and drop-offs. Our fleet of vehicles is well maintained and is driven by reliable and professional drivers. What better way to thank your wedding party than to make sure they start the day off right, with a chauffeur driven Fayetteville NC limousine service to the wedding venue! We can get your entire wedding party to their final destination and all points in between. With a number of limos and luxury vehicles to choose from, we're able to accommodate as many people as necessary. It's your birthday; why not treat yourself! Hire a professional chauffeur driven limo or one of our birthday party buses. When it's your birthday the last thing you want to do is drive yourself around. 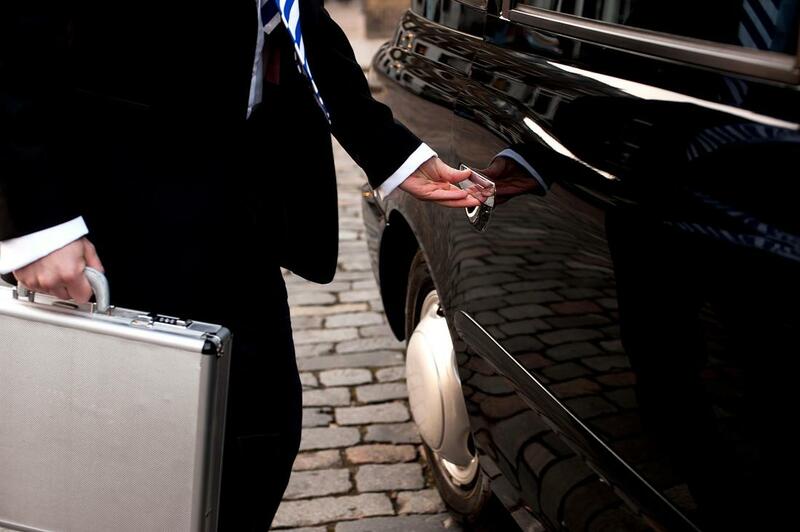 Party like a ‘rock star', and let our drivers return you safely to your final destination. We leave you in the good and capable hands of our drivers. Looking for an exciting and classy way to spice up your prom? Go with our prom limo services for a great deal that will make your night a memorable one. 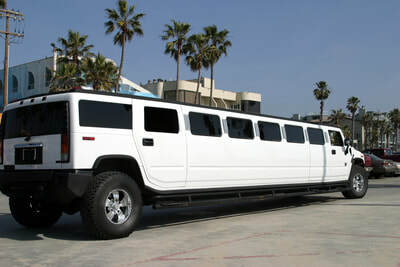 Having a limo for prom night is every young graduates dream. It's time to relax and celebrate your accomplishments, so why not treat yourself to a luxurious ride to and from the venue in one of our brilliant limousines or prom party buses. It's time celebrate your academic success, why not do it in style with our graduation limo service! You have worked so hard to achieve your goals and now its time to party and look forward to the future. With some of the best limo rental prices around, have one of our professional chauffeurs transport you to all of your destinations on your special day! Planning a bachelor party for your best friend? We can help make your job a breeze with our bachelorette party bus and/or limo rental service. With our experience and professionalism at work, your night will be a time to remember! We specialize in providing bachelor party bus rentals in Fayetteville NC and surrounding areas. ​Don’t be afraid to give us a call at Fayetteville NC Limousine Service because you think the limo companies near me aren't all that great. Call us and find out just how affordable our luxury transportation services are. We’re sure you’ll be surprised with just how much you can get within your budget. Contact our sales associates to find out what type of transportation service we can offer to you that won’t make you break-the-bank. We’ll make sure you get what you want with Fayetteville NC limo rentals and we will do it for a price that you are sure to be able to handle. An affordable limo is just a call away! ​"Wow, this town car service was right on time. We were running behind but they didn't mind. It is as though they expected it. The driver was so nice and professional. It was the best birthday EVER! - Christine P.
​“The prices at Fayetteville Limo Service were the best prices we could find. We figured we would get what we paid for but we received so much more than we imagined! The limo was beautiful and well maintained. We will definitely use them again.” – Beatrice S.
"The driver was very punctual. In fact, he was there about 15 minutes before it was time for us to leave. This certainly impressed us. We have hired them for another event already.”- Tommy W.